Based on our own experiences, we created a dedicated La Palma website providing a comprehensive source of visitor information in an honest and informative way. So, if you’re thinking of visiting La Palma in the Canary Islands or have booked a holiday and want to make the most out of your trip, take a look at our dedicated La Palma website. 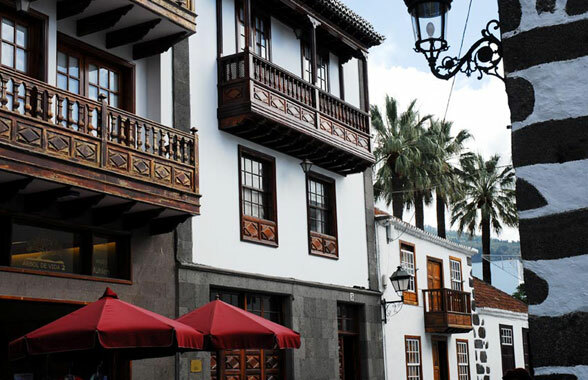 As a holiday destination, La Palma offers a safe environment, a good year-round climate and plenty of activities and is just a 3½ hour flight away from the UK.